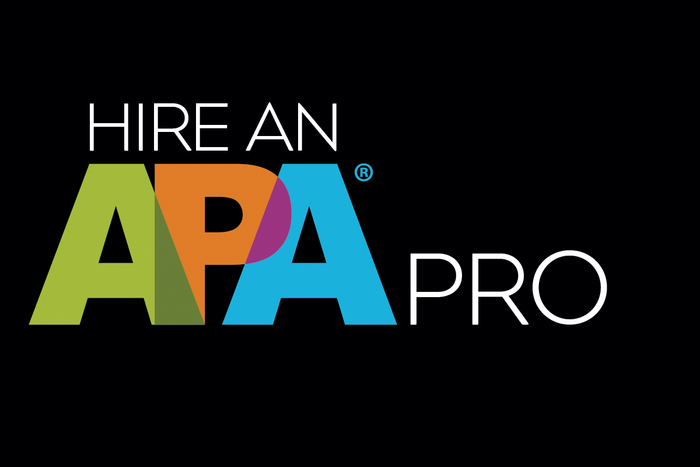 This event is an opportunity to introduce your friend to the APA|DC Family. 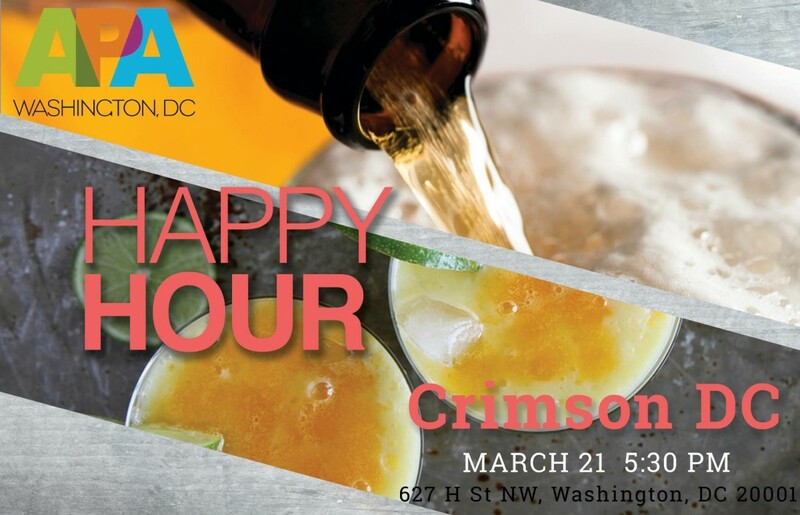 Come enjoy a good time, and show them why APA|DC is a great organization to be a part of. We will be there at 5:30 p.m. to start, come earlier or later depending on your availability.